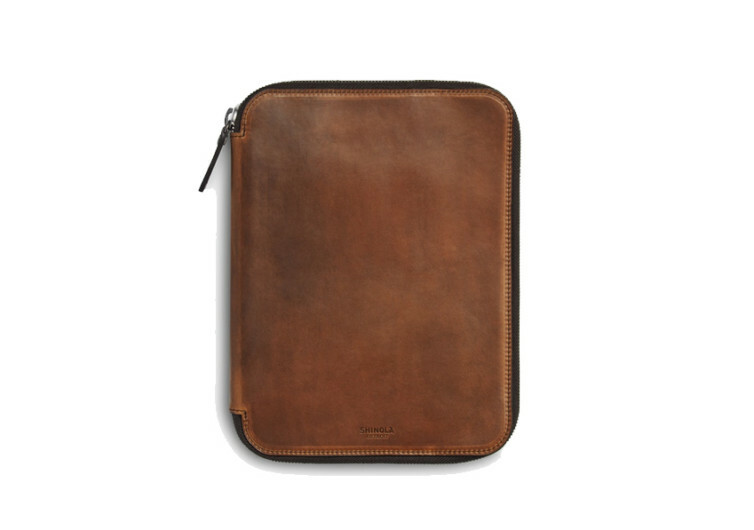 The Shinola Tech Portfolio may only be three-quarters of an inch thick, but it sure is very functional in keeping every modern man’s tech gadgets and accessories well organized and fully systematized. 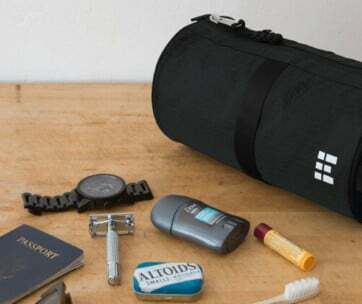 It’s got pockets for almost everything and anything handy for a modern road warrior. 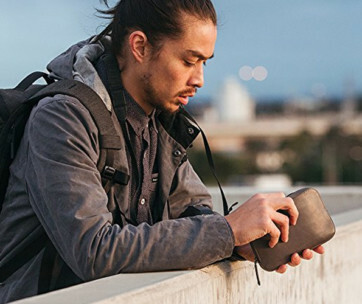 The Tech Portfolio features a zipper closure that works like a charm in keeping your things private while giving you superb access to these very same things when needed. The pockets come fully lined with extra-soft faille fabric giving you a sensational feeling every time you slip your hands inside. The integrated holders, 3 for pens and another for a stylus, underscore everyone’s innate need to write and jot down thoughts and creative ideas. 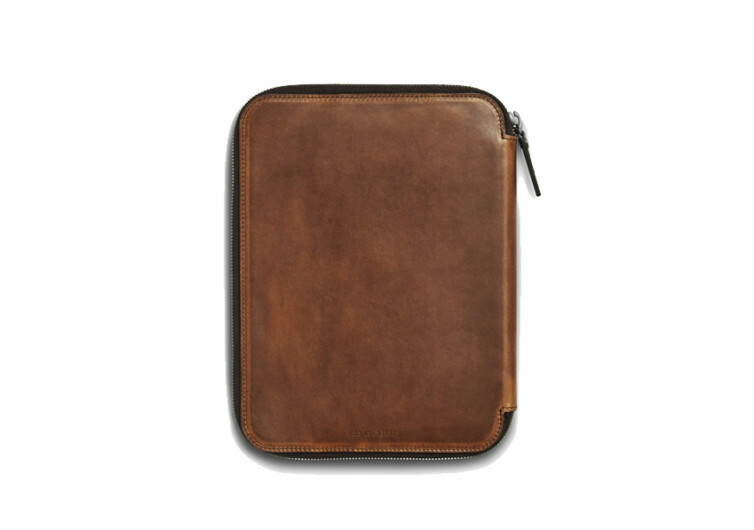 There are 4 card pockets on the inside, perfect for keeping your business and personal information always on a handy access. 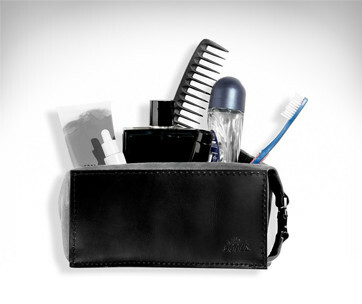 A 7-inch tablet easily slips into one of its pockets while your tickler, mini notebook, and a host of accessories can be stowed on the others. 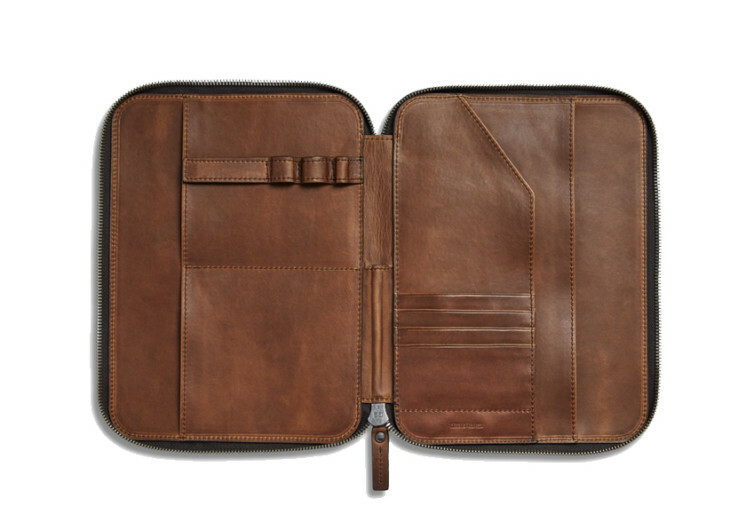 The Shinola Tech Portfolio may not be able to take your laptop or even your ultraportable. 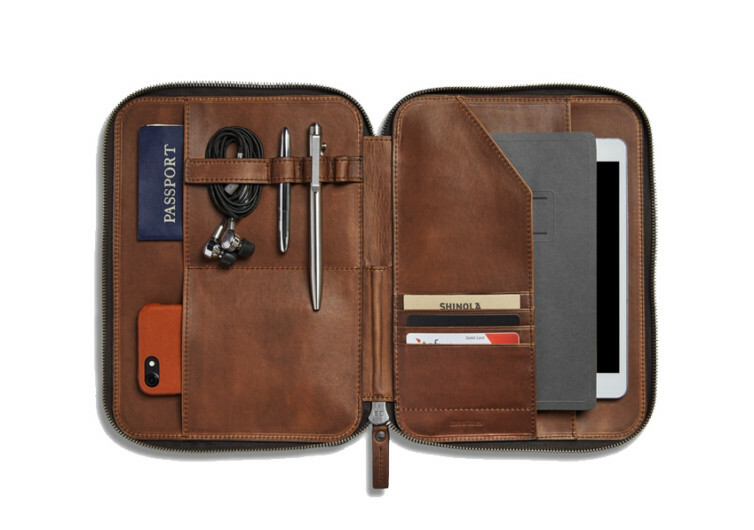 However, its elegant navigator leather combined with its thoughtful design makes it a handy organizer for your most important tech needs.